Is there a way to display the number of find requests and the number of the current find request while beeing in search mode? E.g. "You are in find request 3 of 5". I would like to leave the status bar hidden while users input their find requests. Use a script to set a global field to the current number of searches performed + the present search and then start the search. Global fields will display the value in find mode. You can be really cool about it, and not display the global field, but a calculating field that only shows a value if you are in search mode. If you are using this solution on a network, you should make sure that your developed solution is closed the last time with a 0 result. This way each user will always have 0 searches when they start the solution. Take care – if you use this solution, you need to use the access privileges to make sure a user can only enter search mode with your script and not with the menus or keyboard. The other great thing about storing in a global and displaying the search request number, is if it reaches a certain amount, give them a warning that they are in search mode. Useful because you never know what your users think they are doing. Thanks Rigsby. The hint with the globals was what I was searching for. So I set up two globals (current_find, total_find) and five scripts (find, new_find, delete_find, next_find, previous_find). These scripts navigate through the requests and also set the globals. So if anyone has a simpler idea, my eyes are wide open! To make it easier over 21 files, do you have a preferences file. Then you don't need the global in each file, just show it on the layouts for your finds. 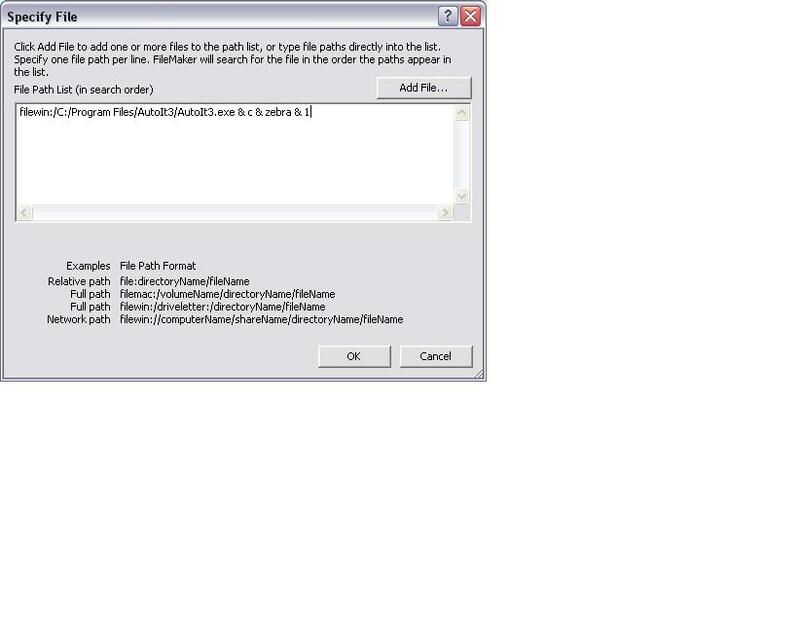 Another way to do this is to create a seperate database for your searches, then you only need to script the search in one file. The difficulty is sending the search results back to the correct file to perform the finds, but when it works it sure makes your life easier and also the users know they are in a search. Just think of it. Do a search, even save what you searched on to make it easy to recall.